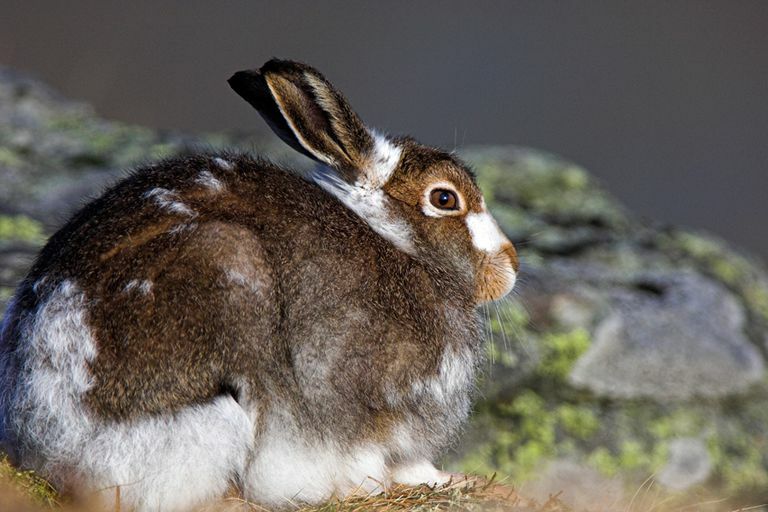 This Arctic hare lives on the Cairngorm Plateau. It is molting its summer coat to make way for its white winter coat. Duncan Shaw/Getty Images. To understanding individual animals, and in turn populations of animals, you must first understand the relationship they have with their environment. The environment in which an animal lives is referred to as its habitat. A habitat includes both biotic (living) and abiotic (non-living) components of the animal's environment. Animals are heterotrophs, obtaining their energy from the ingestion of other organisms. When resources are scarce or environmental conditions limit the ability of animals to obtain food or go about their normal activities, animals' metabolic activity may decrease to conserve energy until better conditions prevail. A component of an organism's environment, such as a nutrient, that is in short supply and therefore limits the organism's ability to reproduce in greater numbers is referred to as a limiting factor of the environment. Environmental characteristics (temperature, moisture, food availability, and so on) vary over time and location so animals have adapted to a certain range of values for each characteristic. The range of an environmental characteristic to which an animal is adapted is called its tolerance range for that characteristic. Within an animal's tolerance range is an optimal range of values at which the animal is most successful. Sometimes, in response to a prolonged change in environmental characteristic, an animal's physiology adjusts to accommodate the change in its environment, and in doing so, its tolerance range shifts. This shift in tolerance range is called acclimation. For example, sheep in cold, damp climates grow thicker winter coats. And, a study of lizards showed that those acclimated to warm weather could maintain a faster speed than lizards not acclimated to those conditions. 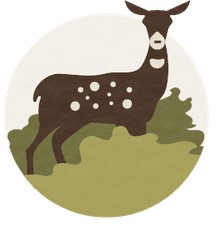 Likewise, the digestive systems of whitetail deer adjust to the available food supply in winter versus summer. Hibernation and Torpor: What's The Difference?